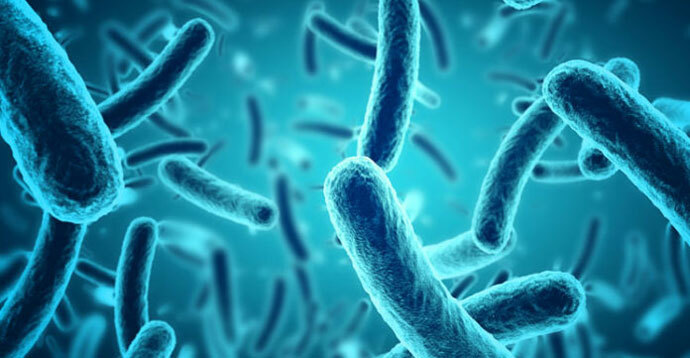 Bacteria –The good, the bad and all in your gut! Posted on August 8 2014. Written by Yakult. Posted on April 11 2014. Written by Yakult.